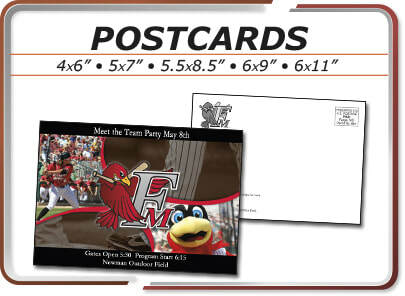 Postcards are one of the many High Quality web-to-print products with a quick turnaround time on our online storefront. We can ship most orders in 3-5 business days. 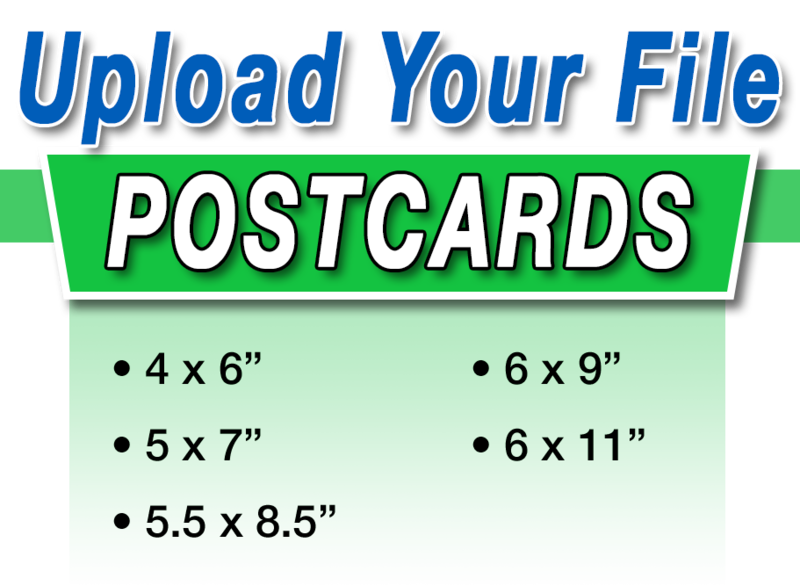 We offer our postcards in several sizes and on a wide variety of cover stocks. 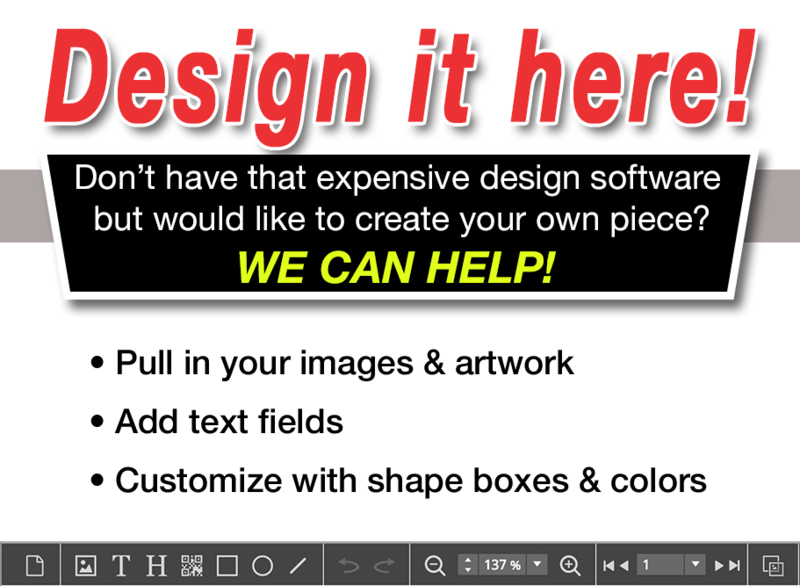 Your order can either be uploaded, or you may use our new online design software that allows you to create a piece using our templates right on our website. - Ships in 3-5 business days. 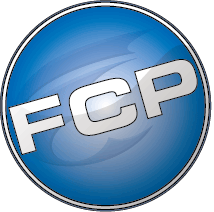 We work with souvenir distributors across the country to stock their local suppliers with printed souvenir products. These are higher run quantities, with a high gloss UV finish, that are gang-run together for best pricing. Contact us today if the Allied Products Program sounds like it can benefit your souvenir business.